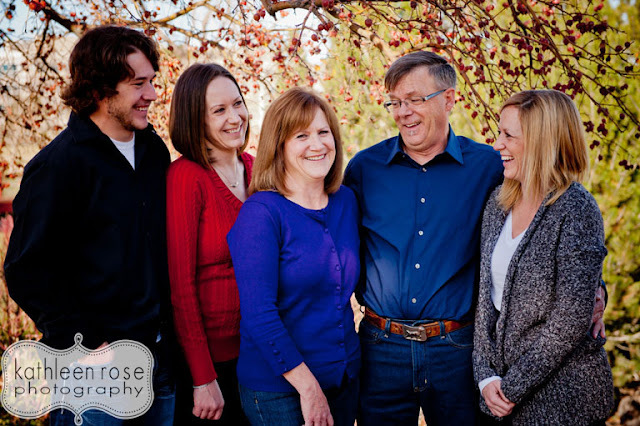 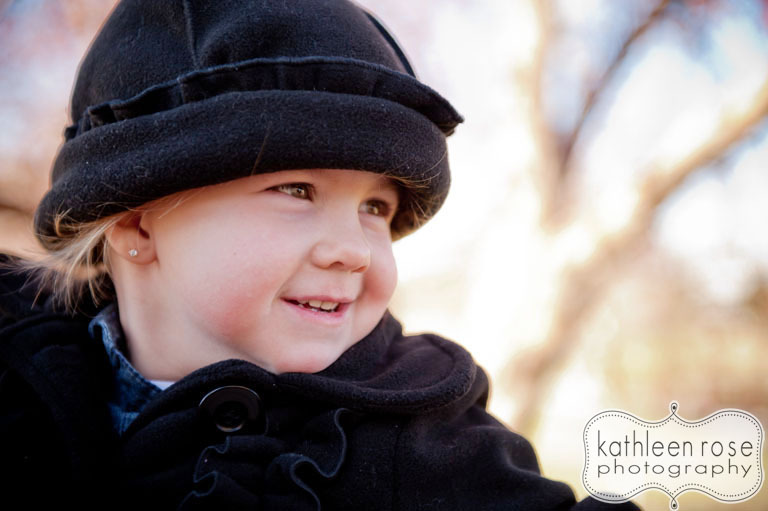 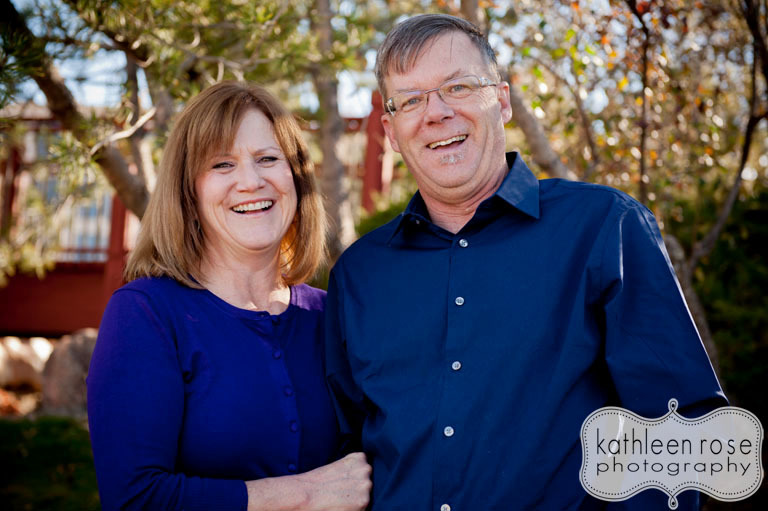 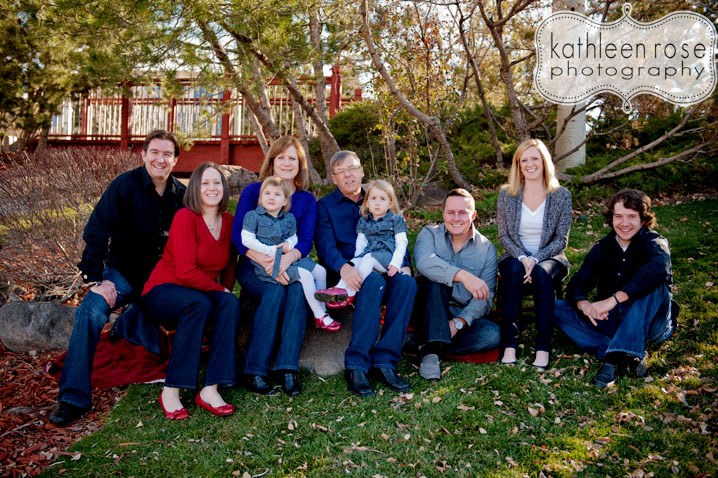 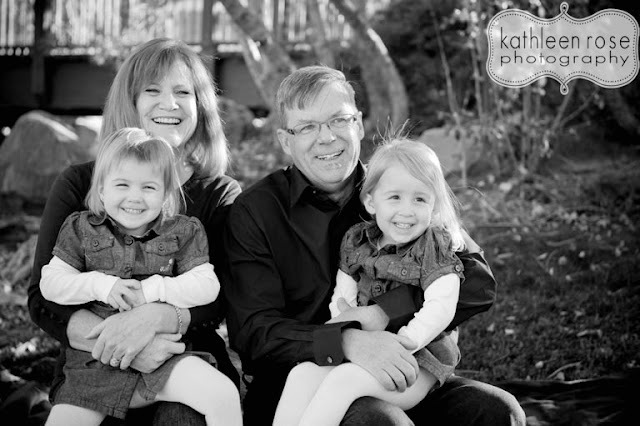 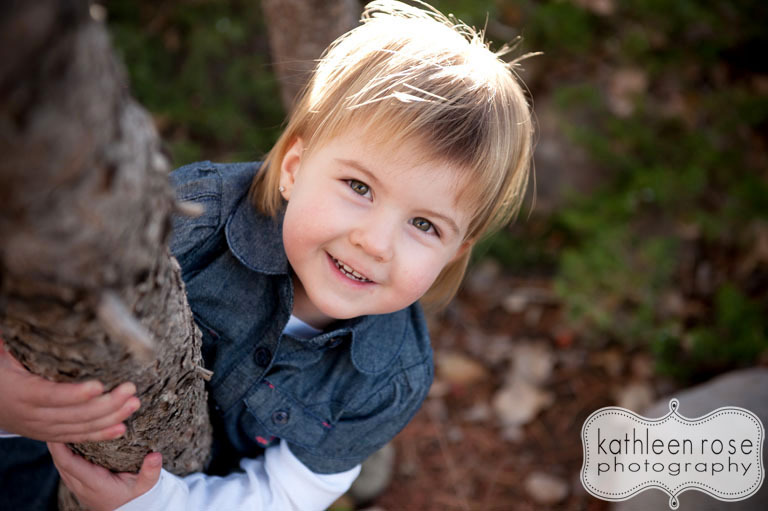 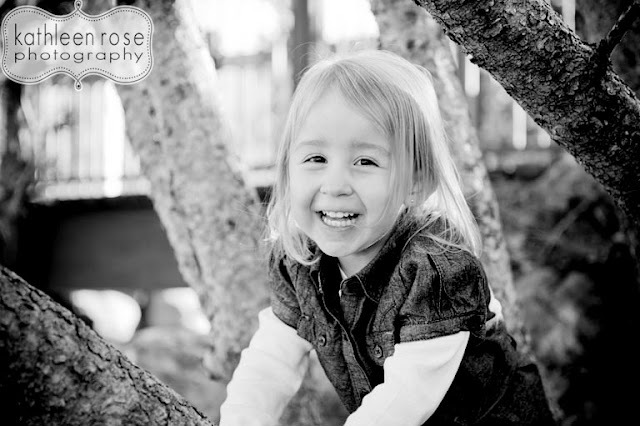 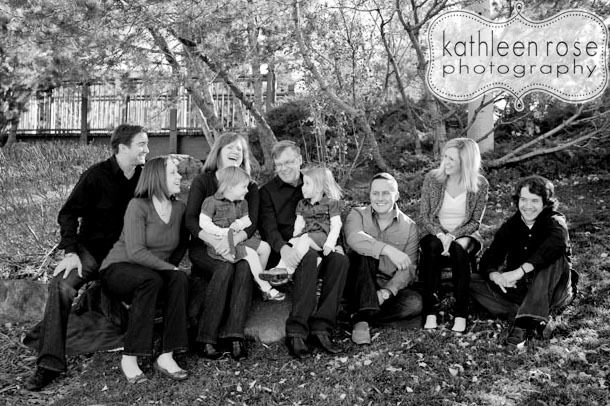 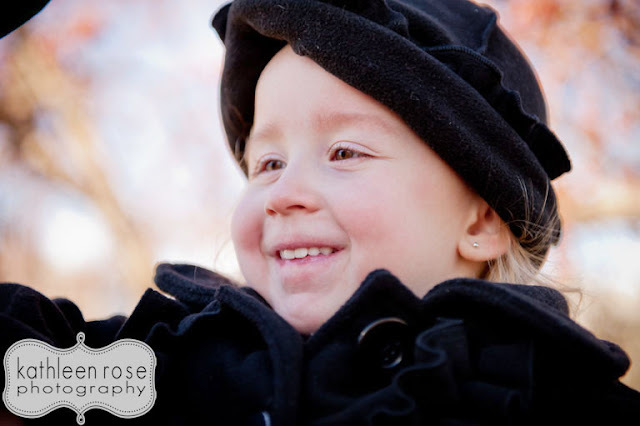 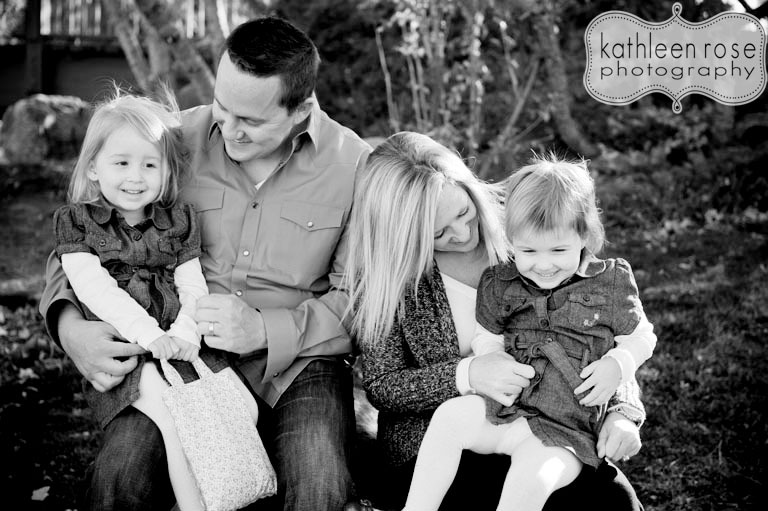 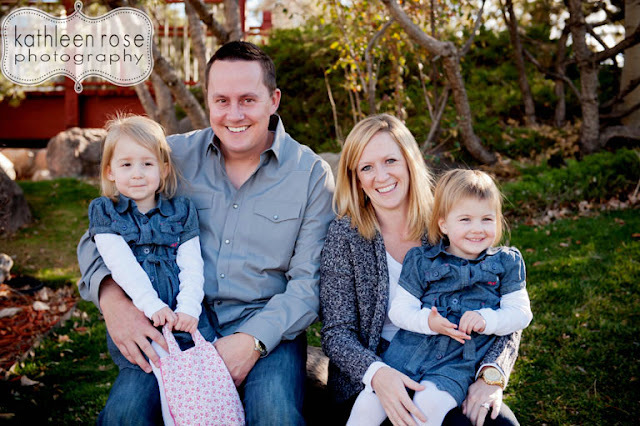 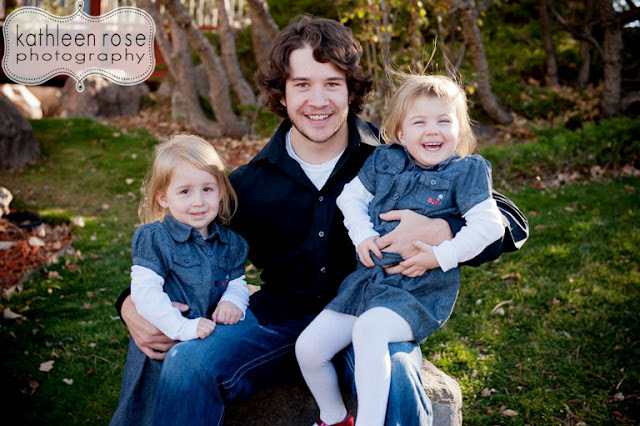 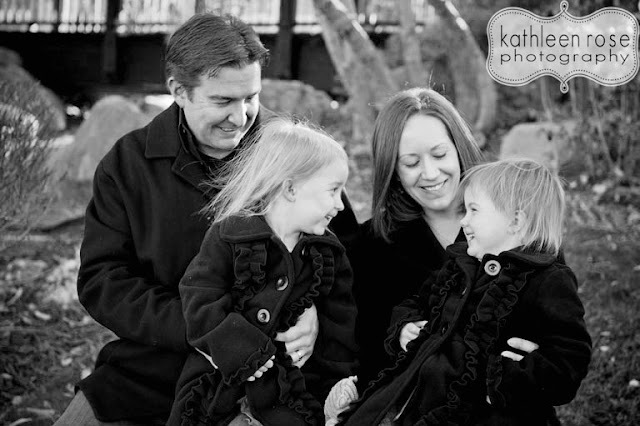 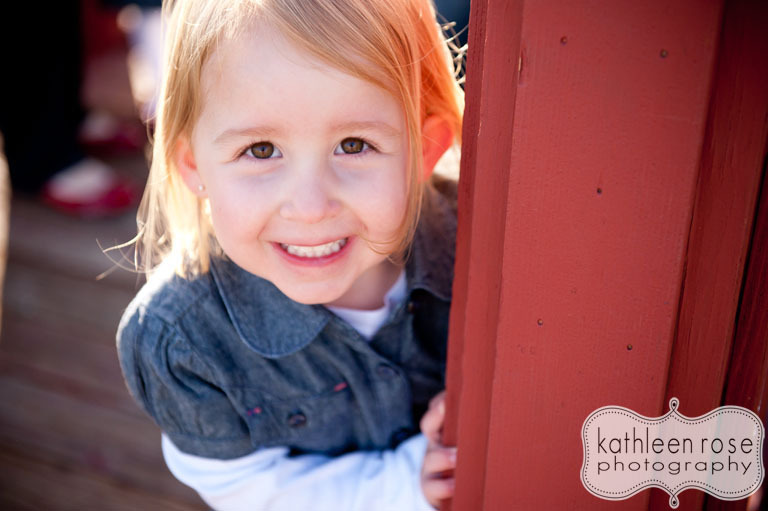 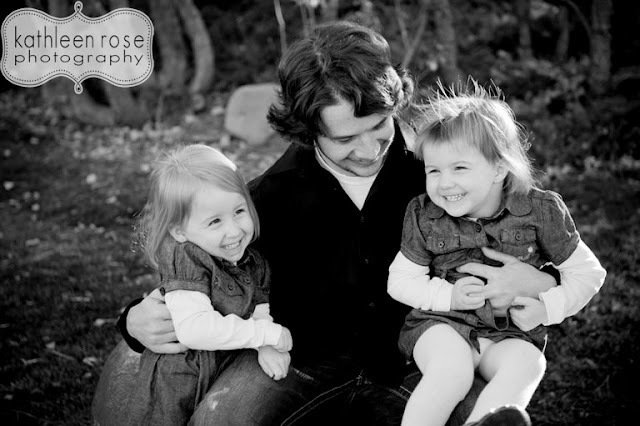 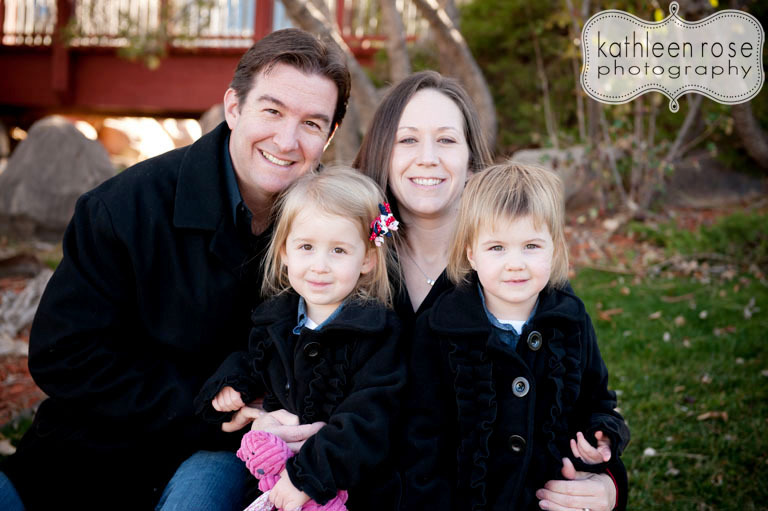 Denver Family Photography | The A family! 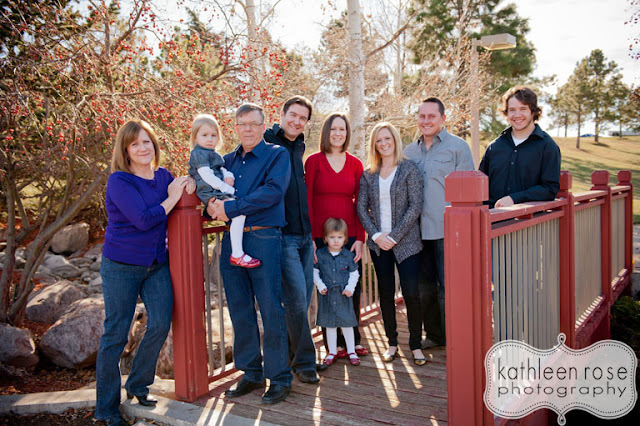 Denver Family Photography | Baby Grant! 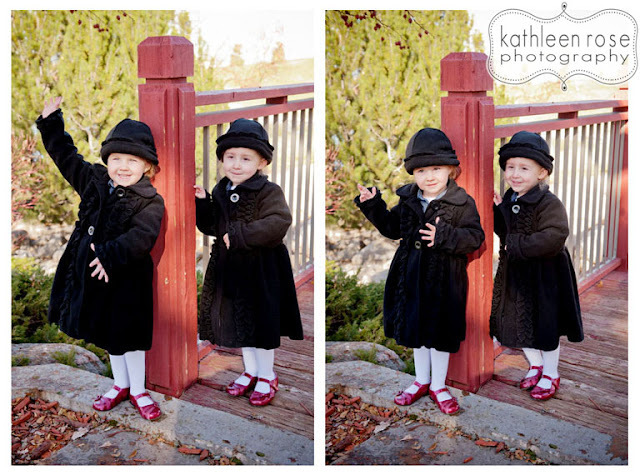 Denver Maternity Photography | Keyonna + John! 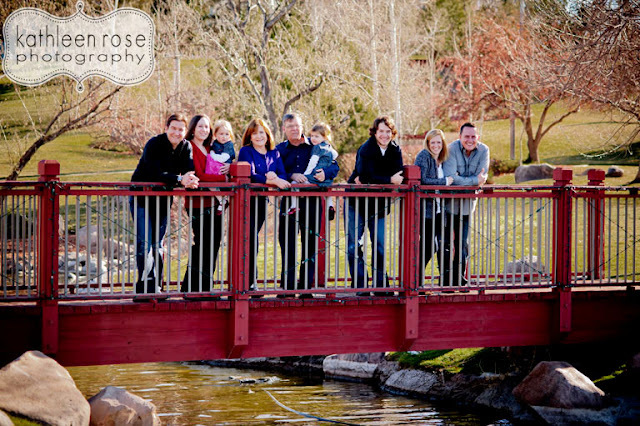 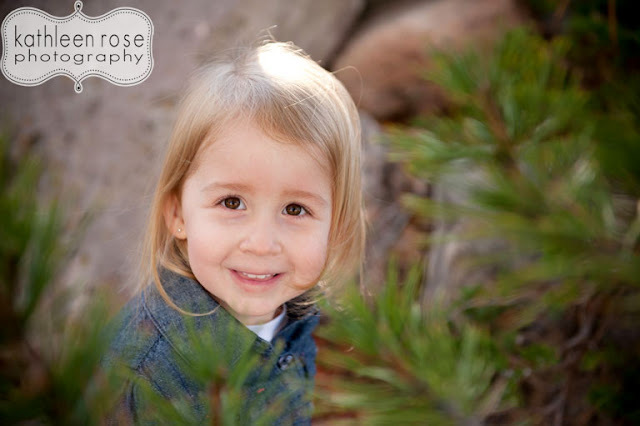 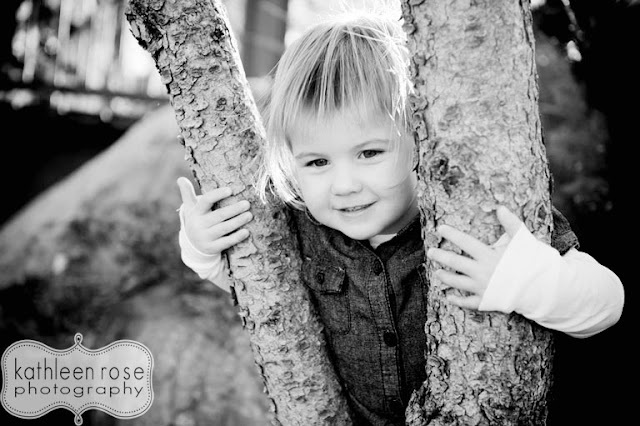 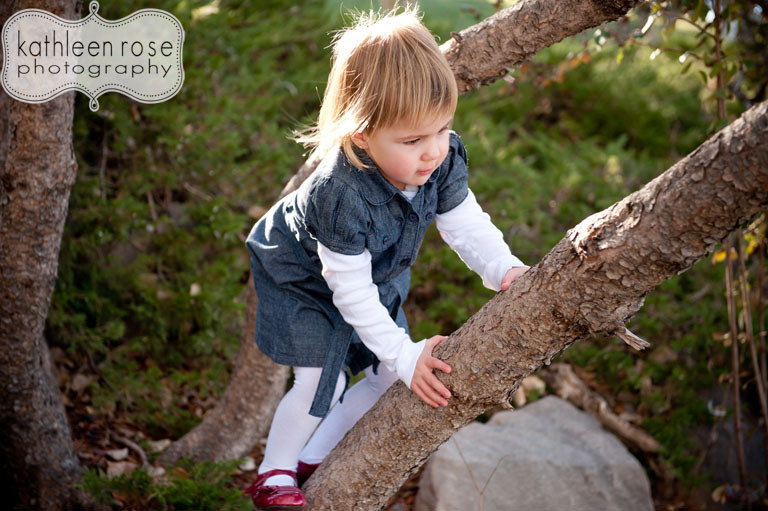 Denver Family Photography | A Fall Family Sesh! Denver Family Photography | Fall Family Pictures!